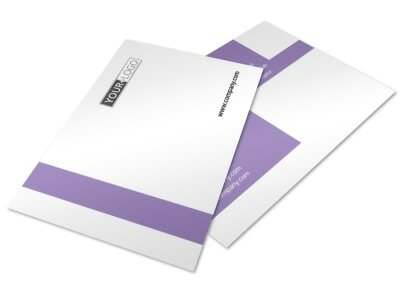 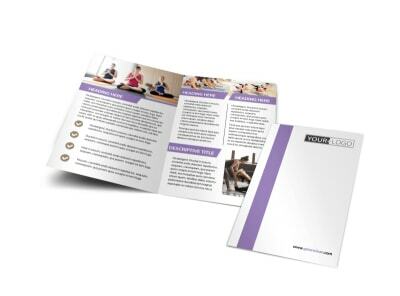 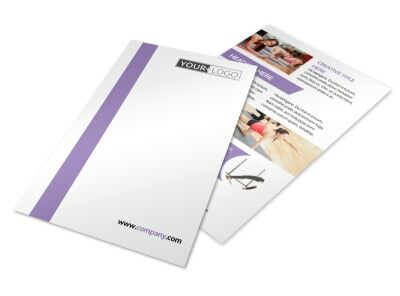 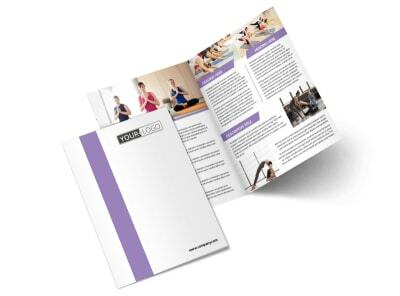 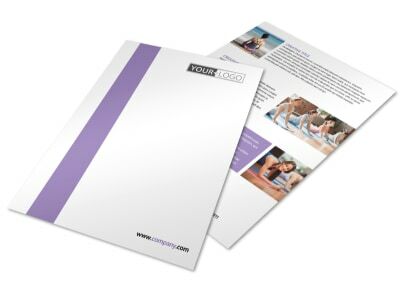 Customize our Yoga Studio Business Card Template and more! 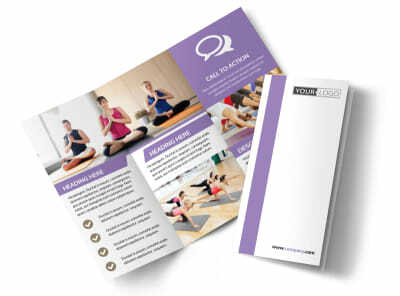 Reaching out to you is easy when clients have your contact info on the ready with beautiful yoga studio business cards. 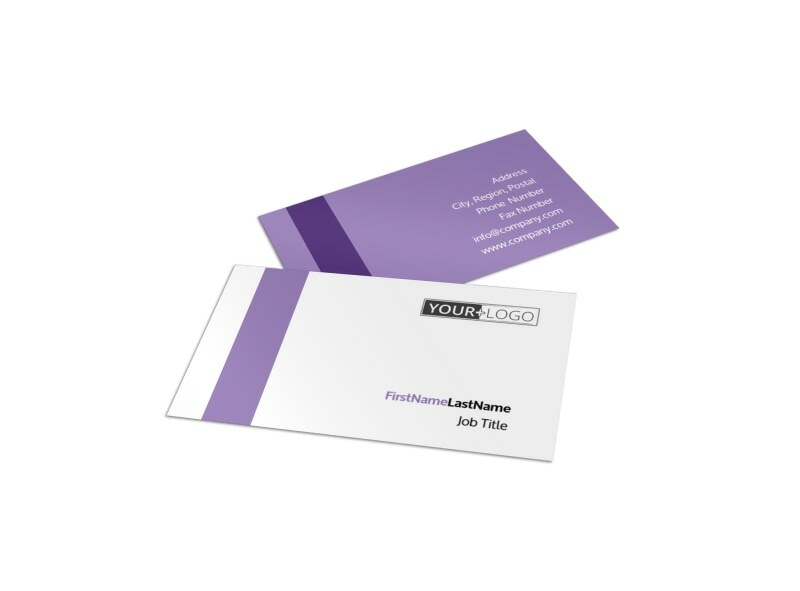 Design your cards yourself by customizing a template from our gallery; our online editor lets you upload your logo and add custom text, fonts, colors, and more with just a click or two of your mouse. 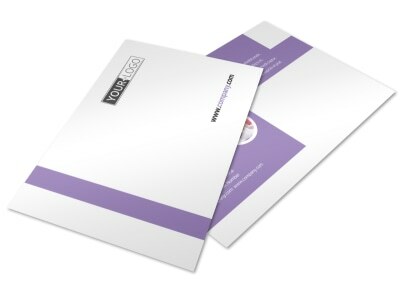 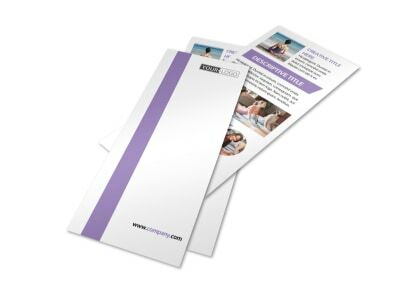 Once your design is sheer perfection, print your cards using your own printer, or let our printing team tackle the task for impressive results.